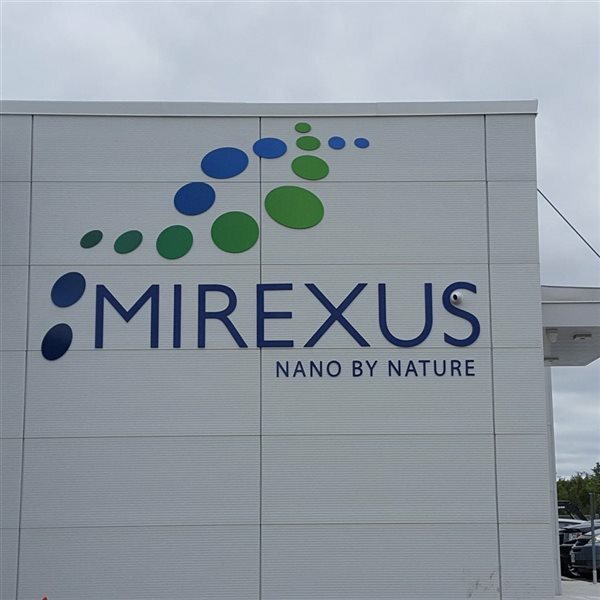 Guelph, Ont., September 28, 2017 – Mirexus Biotechnologies Inc. broke ground on their new facility, two months after purchasing a 4.3 acre parcel of land in the Hanlon Creek Business Park. And GBL Sign Service was there to install the sign! ..